Really? 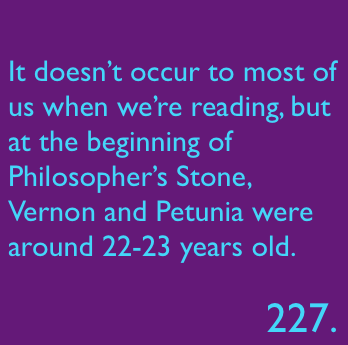 I'd have thought there'd have been more of an age gap between Lily and Petunia than that. Lily was 21 when she died.